Are You Creative? Do You Like Sweet Prizes? We Have a Challenge For You! The rules are simple: right-click and save the image above, key out the green screen in Photoshop, and let your creativity run wild! 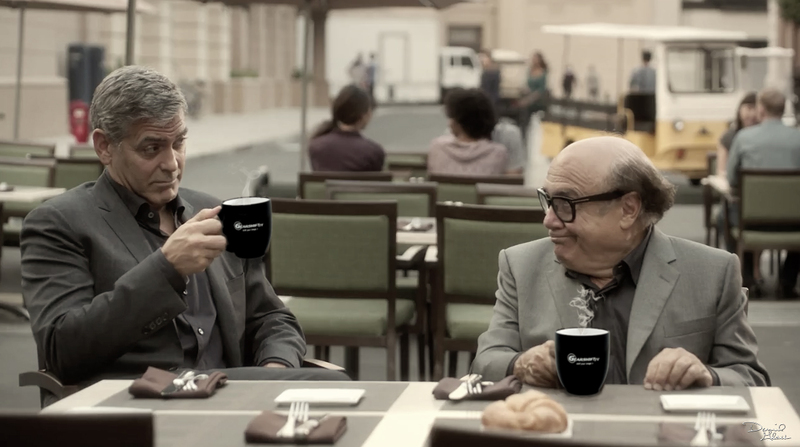 Maybe you want to put our mug on safari? Maybe its in outer space! Just get creative. 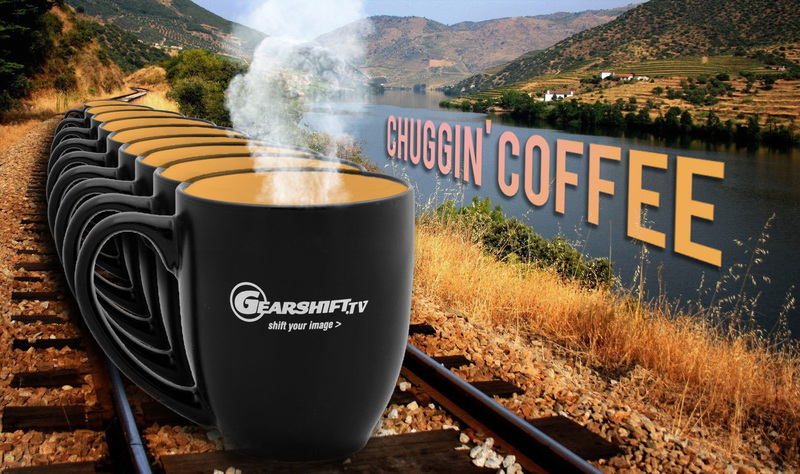 Please put Gearshift Coffee Mug Challenge in the subject line and we'll review all submissions and pick one winner each month to recieve a free Gearshift coffee mug! This gorgeous ceramic black mug has a delicious white interior and is perfect to hold just about any liquid or soup even! How sweet is that? 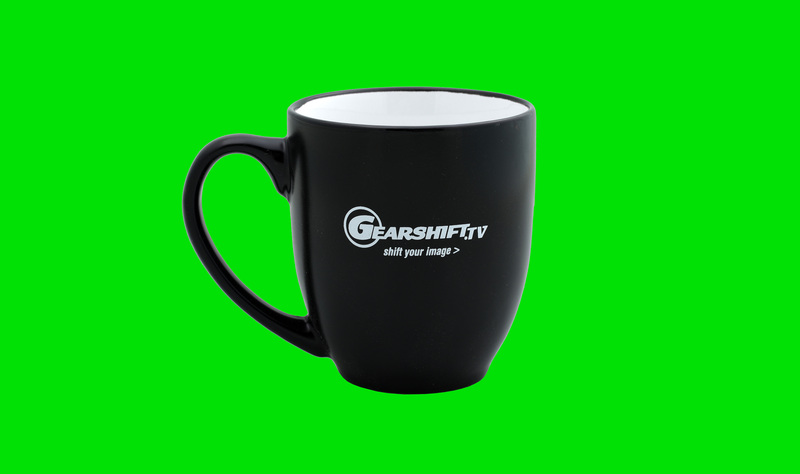 So polish up those photoshop skills, and get ready to compete in Gearshift's first ever green screen challenge! Don't forget to check back on this page to see previous winning entries as we pick them.